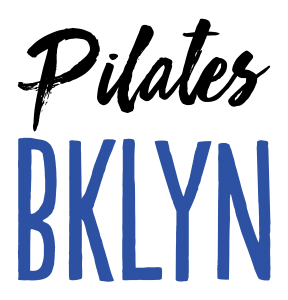 Pilates BKLYN is a boutique Pilates studio located in the beautiful neighborhood of Williamsburg. We cater to the specific needs of each client, designing a program to help them reach their goals, while always being mindful of providing the best client experience. Our highly trained staff is equipped to assess and work with all clients from beginner to advanced. We have experience with injury rehab/prevention, prenatal, athletes, weight loss and those looking for overall health and fitness.